ST. GEORGE — Volunteers from Iron County Search and Rescue on Saturday helped save a woman who slid down one of the waterfalls in Kanarra Creek Canyon, a popular hiking spot near Kanarraville. 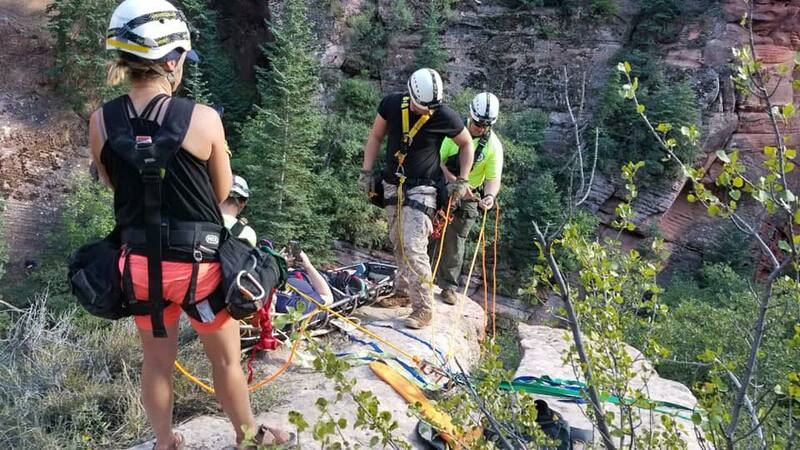 The 26-year-old woman attempted to slide down the waterfall when she sprained her ankle and was unable to walk out of the canyon, said Lt. Del Schlosser, public information officer for the Iron County Sheriff’s Office. The woman was in pain and was only able to travel 100 yards in three hours before calling 911. 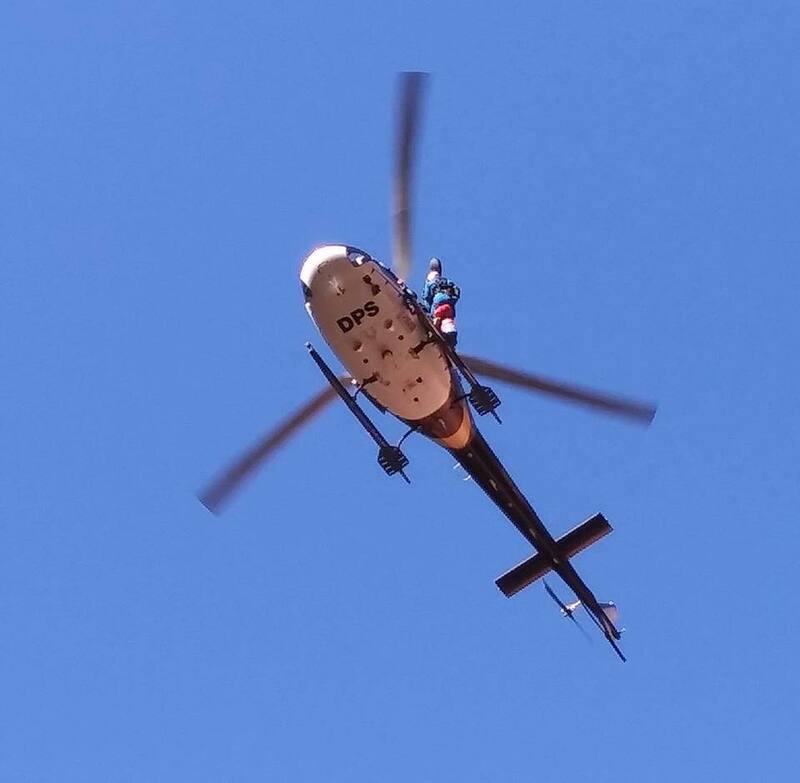 Search and Rescue volunteers and deputies from the Iron County Sheriff’s Office rushed to the scene to help the woman as a helicopter from the Department of Public Safety came to assist officials hoisting her out of the canyon, Schlosser said. 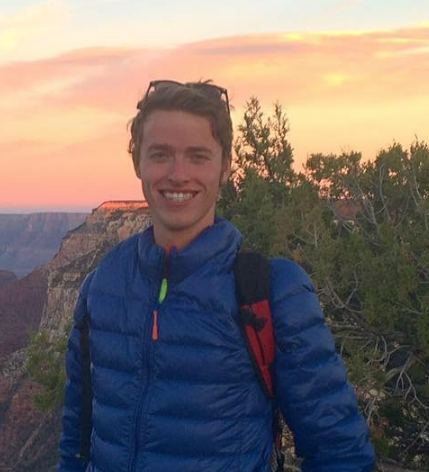 The helicopter took the woman to a parking lot near the trailhead, where she was driven away in a private vehicle, Schlosser said. The extent of her injuries is not known to police at the time of this report. Permit system for Kanarra Falls hike starts in May. Here's how to snag one.